Japan Airlines To Involve in Budget Carrier Business. 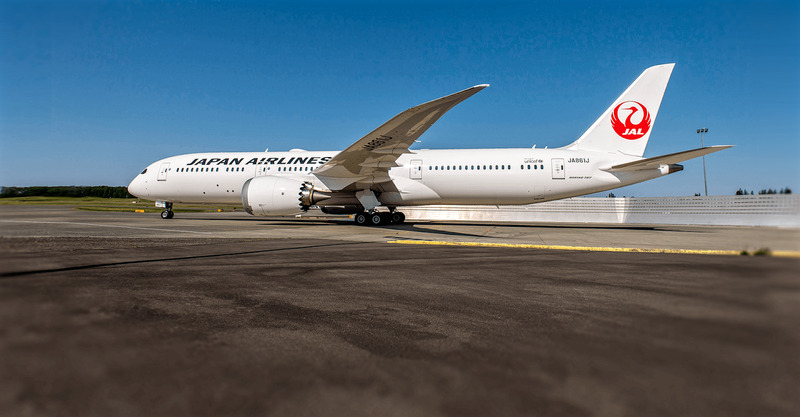 Japan Airlines (JAL) will launch a low-cost airline with the aim of offering medium and long-range international flights by 2020, when Tokyo will become host to the Olympic and Paralympic Games. JAL will also consider providing the first low-cost flights between Japan and Europe, as well as Japan and the USA. UU The intended users are both Japanese travelers who arrive as foreign visitors to Japan. By opening its own routes, the operator will expand competition in the low-cost operator business. The company aims to change its management approach to the growth of reconstruction, after a series of business problems in recent years. JAL will establish the LCC in the near future, after which it intends to insure and train the pilots, and develop detailed business plans, which include brand strategies and flight routes. Possible flight routes to and from the Narita International Airport include those to North America, Europe and other parts of Asia, but these are not expected to overlap JAL's main international flight routes. Since filing the bankruptcy protection petition in 2010, JAL has been forced to make reconstruction a priority, and has been under pressure to make a profit. Under such circumstances, where the space to take risks was limited, Jetstar Japan was the only LCC in which JAL had a stake. JAL and the Australian Qantas Airways have a 33.3% stake in Jetstar. In April 2017, the situation changed for JAL, when the Ministry of Infrastructure, Transport and Tourism lifted restrictions on the company's investments and the introduction of additional air routes, which allowed the airline to jump to the LCC market. The Japanese LCC market started to flourish in 2012, when domestic and foreign airlines launched a series of operations. However, the shared-quota carriers of Japan's domestic routes remain around 10%, compared to Southeast Asia and Europe, where the quotations of the budget flyers are around 60% and 40%, respectively. Low-cost airlines, however, have a 20% share of international flights to and from Japan, greater than the proportion of domestic flights. The number of low-cost international flights is expected to increase, as Japan aims to increase the number of foreign visitors to 40 million by 2020. Most of the international budget routes to and from Japanese airports are relatively short distances, with many destinations in Southeast Asia. JAL long-haul flights are expected to offer more options to leisure and business travelers, and to better acquaint customers with discounted air fares. JAL plans to target the segments it has overlooked so far, such as families and younger travelers, in addition to the commercial customers that are its current focus. The world's leading operators are strengthening their low-cost operations. ANA Holdings, JAL's archrival in Japan, plans to merge Peach Aviation and Vanilla Air by the end of March 2020. German companies Lufthansa and Singapore Airlines are also expanding their budget operations. Elsewhere in Asia, NokScoot, owned by Nok Air of Thailand and Scoot of Singapore, is about to begin service between Narita and Bangkok, while Airasia X will begin flights from Narita to Jakarta.